LONDON: 8 NOVEMBER 2016 - The directors of ECR Minerals plc are pleased to announce the appointment of Ivor William Osborne Jones (aged 57) as an executive director of the Company with immediate effect. Ivor Jones is a geologist with 30 years’ experience in the industry and is currently practising as an independent consultant based in Australia. Mr Jones holds a BSc (Hons) in Geology from Macquarie University and an MSc in Resource Evaluation from the University of Queensland. He is a Fellow and Chartered Professional (Geology) of the Australian Institute of Mining & Metallurgy (AusIMM) and a Member of the Joint Ore Reserves Committee (JORC). Mr Jones has extensive expertise in all aspects of geology, including project evaluation, resource estimation and the preparation of JORC and NI43-101 reports, across both precious and base metals. His previous roles have included numerous positions with leading consultancy Snowden Mining Industry Consultants (“Snowden”), including as Group General Manager of Geosciences from 2009 until 2014. 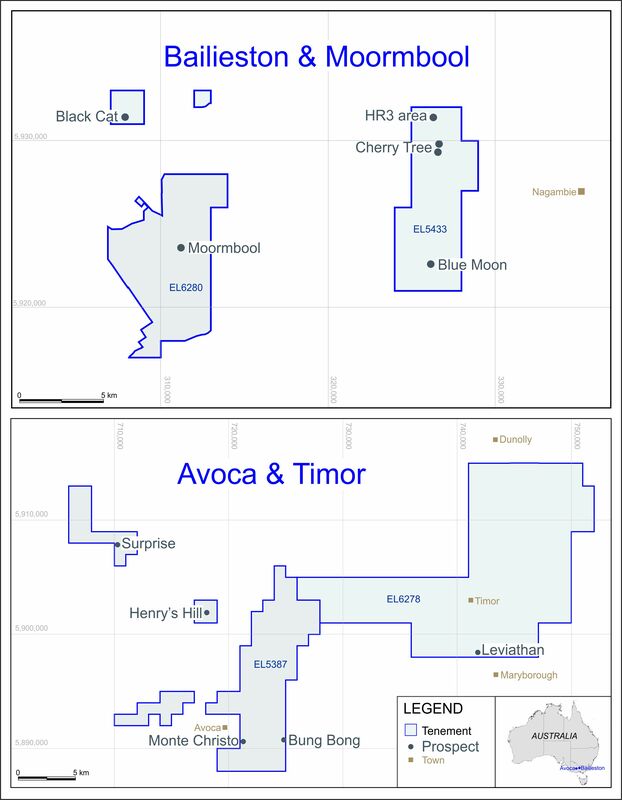 Mr Jones has also held positions at operating mines, including as Manager of Mine Geology at the Leinster Nickel Operations of WMC Resources Ltd in Western Australia, and as Group Resource Geologist for Anvil Mining Ltd with operations in the Democratic Republic of Congo. He has experience of working in Australia, Africa, North and South America, Europe and the Philippines. “I am delighted that Ivor has joined our team. I have known him professionally since 2004 and have great confidence in his abilities, particularly as a resource geologist. While working for Snowden, Ivor assisted Kryso Resources plc in converting an historically small gold resource under the Soviet code into a five million ounce Mineral Resource reported using the JORC code. There is no other information regarding Mr Jones required to be disclosed under the AIM Rules.